How to choose a new computer? 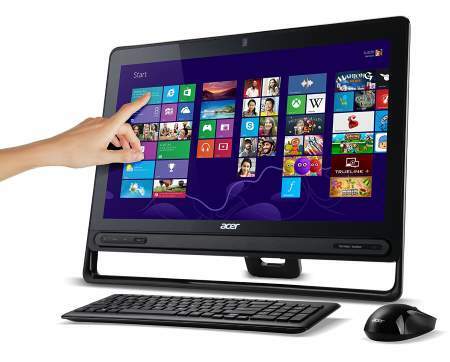 Outside the price, on what points to linger to be sure to buy a desktop or laptop that meets his needs? Our answers. How to choose your new computer? Outside the price, on what Things to linger to be sure to buy a desktop or laptop that meets his needs? Our answers. That's it, you're decided: you're going to buy a new computer. A decision may be forced by the fact that your old PC has just returned the soul but anyway, you will go to the act. Be careful, however, do not do without checking a few points before you lay down on a particular model. Indeed, it is not because it is on promotion, that it throws in photograph and on paper, or that it is quite recent, that it will correspond to the use that you want to make of it. This is the first thing you have to consider when choosing, but it is not the only thing, far from it. This is the first point to think about before buying a computer: what will be its use?Will you be confined to light office work and surfing on the Internet ? Will you be up to editing and editing video ? Will you play with this computer? These questions will determine the basic technical characteristics (processor power, amount of RAM, storage space, type of graphics card) and the price segment of your future purchase. In a different register, you will also have to determine whether you will have mobile or sedentary use of your computer. In the first case, you will have to choose a laptop not too heavy. In the second, you can turn to a larger laptop, an all-in-one PC or a traditional desktop PC that will probably be more comfortable to use. 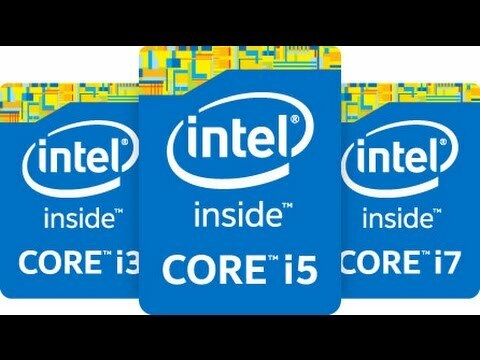 Intel's AMD processors and "old" Pentium and other Celerons have virtually disappeared from the market, except for the entry-level, most computers sold today are equipped with an Intel Core chip (Core i3, Core i5 Or Core i7 in increasing theoretical order of power).Super, could we say, it is about recent processors and therefore performing. Except today, Intel Core processors are already in their sixth generation (Skylake), more powerful and more enduring than those of previous generations (Broadwell, Haswell, Ivy Bridge, Sandy Bridge going back a little in time) . And that the seventh generation Kaby Lake is announced for weeks to come . Concretely, it is better to choose a newer processor, that is to say with the highest number after its name (eg Core i5-6 500 of sixth generation instead of Core i5-4500 of fourth generation ). Whether you are buying a laptop or desktop all-in-one, one of the major criteria of your choice will necessarily be the size of the screen . For example 13, 14, 15 or 17 inches for a laptop and 19, 21 or 23 inches for an all-in-one. But you will have to lean a little closer on this screen to be sure not to deceive you. You must also validate the screen definition . 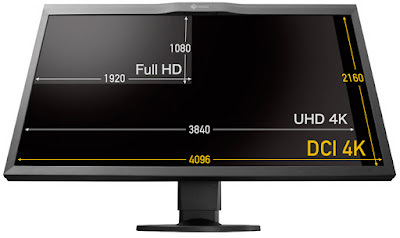 Between two screens of the same size, and at about the same price, favor the one that will have the highest definition, if possible in high definition 1080p (1920 x 1080 pixels) or more.Similarly, for a thinner display, it may be better to prefer a 14-inch 1080p HD screen than a 15-inch screen limited to 1 366 x 768 pixels. Since Windows 8, but especially with Windows 10, Microsoft designs computer operating systems that can be used with the pen or finger, in addition to the mouse and keyboard . This has led more and more laptop manufacturers to endow their products with a touchscreen, like a tablet. If you think it will not work for you, just use a computer with a classic screen, it's cheaper! 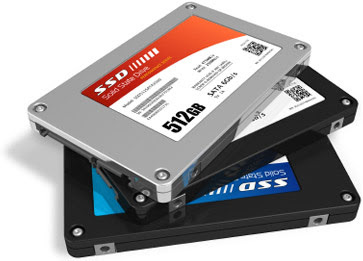 More and more computers, such as laptops, have embedded an SSD drive as a primary drive or as an accompaniment to the main hard drive. These are storage blocks of flash type, which therefore perform the same work as a traditional hard drive, but in a faster and without mechanical element therefore without fear of failure. Blessed bread for those looking for a responsive and secure computer, even if an SSD remains even more expensive, even volume, than a real hard drive. Still, the presence of an SSD in the computer you want to buy would be a real plus. Beware if you buy a laptop: with a format of less than 14 inches and a touch screen, it is now unlikely to be equipped with a DVD reader / writer. The manufacturers prefer the finesse of the chassis and explain that the time is now for downloading and streaming and not for viewing or listening to movies and albums on DVD or CD. 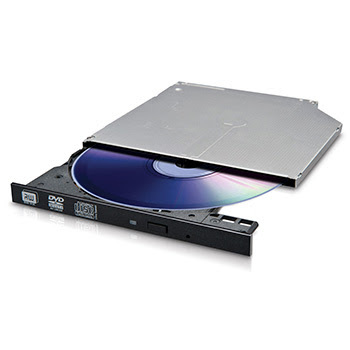 With a 15-inch notebook, the DVD player / writer is still rare, although it is still more prevalent in 17-inch notebooks. If this equipment is necessary for you, then this is what will allow you to perform a severe sort before choosing. With a desktop PC, the drive / reader is almost always there, it's up to you whether or not to be able to play Blu-ray discs as well. Connectors have always been a key point to check when purchasing a computer.The widespread use of Wi-Fi and Bluetooth and the need for more and more exaggerated thin space have excluded the Ethernet network plug from many laptops.One more, just like the presence of connectors a bit "old" like the VGA for the screen or the Firewire for the external disks: one never knows what you will be connected to one day. 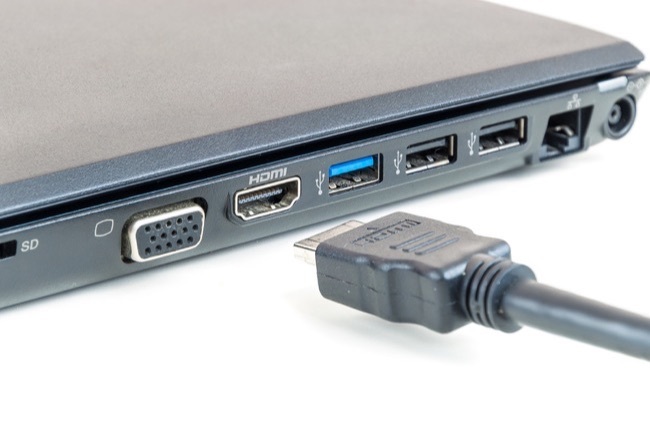 Of course, modern connectors such as DVI and HDMI for display and USB 3.0 for external drives are mandatory, as is the SD memory card reader. Plus there are USB sockets (even if they are USB 2.0 that do the number) and the better! Finally, check the distribution of these connectors: it is also necessary on the front, it facilitates their use. This question arises essentially for desktop PCs because it is difficult to open a laptop even to add a bit of RAM. 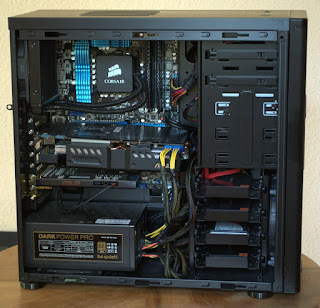 However, if you intend to "make your new computer last" as long as possible, it will be necessary to check that there are still free slots for memory modules and another hard diskor that the motherboard can Accept a graphics card more powerful and therefore thicker. 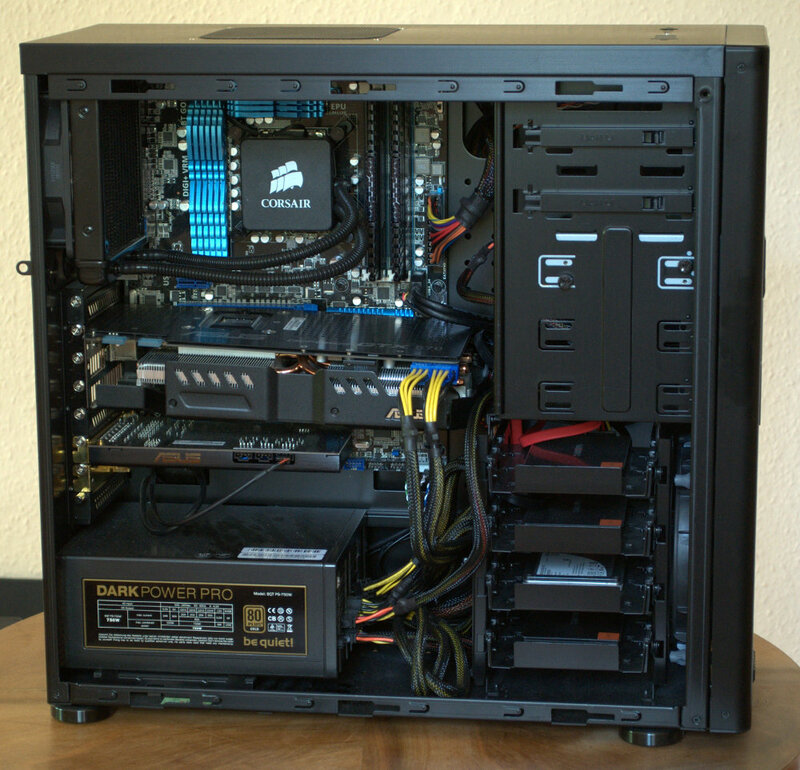 Other elements to be able to evolve: the power supply, the fans or even the processor. For a laptop, the autonomy remains, with the weight, the nerve of the war . It will be larger with a 9 or 12 cell battery of 6,600 or 8,800 mAh than with a 6 cell battery of 4,400 mAh. Even if the figures provided by the manufacturers are very theoretical, we see laptops supposed to exceed 10 hours of autonomy in office use. In return, a more durable notebook weighs more weight than a less durable notebook.Same with the size of the screen: a 17-inch slab consumes more than a 13-inch slab. In the end, everything is a matter of compromise, knowing that if you want to give absolute priority to autonomy, your computer must also have a low-power processor. 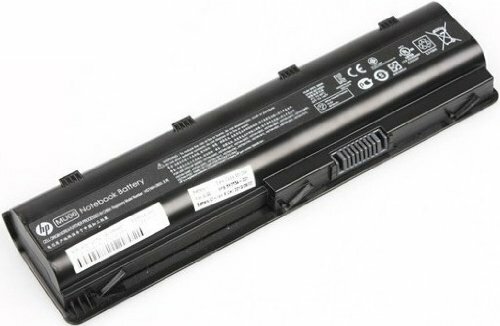 Another Things to check when buying a laptop, the keyboard composition may be more important than you might think at first. First, you must determine whether you want a numeric keypad next to the letters, or whether you will be satisfied with the numbers in the top line of keys. In the first case, you can almost say goodbye to a laptop under 15 inches. The size of the keys, their touch (rather soft or rather hard), the presence or absence of function keys and shortcuts are also part of the inspection to be carried out before choosing.